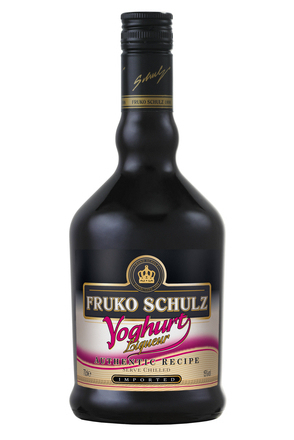 Dating from 1898 when Moritz Schulz established the first factory specialising in dessert wines and liqueurs in Austria-Hungary, Fruko-Schulz is now one of the largest Czech manufacturers of spirits and liqueurs. Fruko-Schulz is also one of the leading players in the Czech Republic absinthe and rum market with its ‘Tuzemak’ brand. 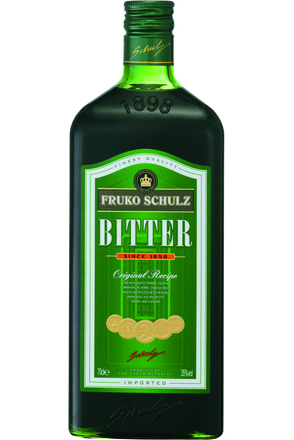 After modernization of the factory in 2011 and 2012, Fruko-Schulz launched a new liqueur range with 25 different flavours. This Czech liqueur is made with natural yoghurt base.